and a blessing in your homeschool, as they have been in ours. Anatomy is the study of the body. There is so much to learn about the body and this study will only make your child (and you) to grow more in awe with the Creator. 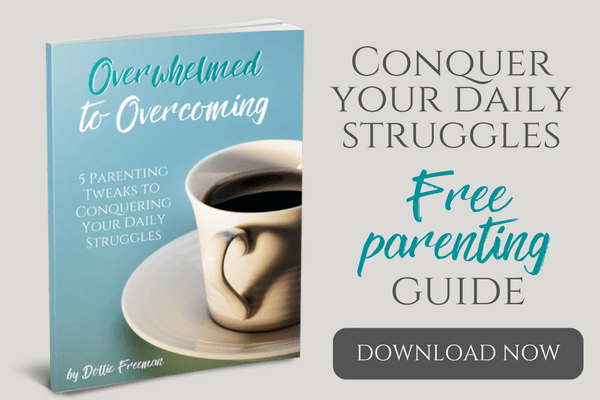 There are a few resources that I wouldn't ever teach this subject without because it is done within the view of Creation and without the addition of going into more than is necessary or stepping into the responsibility of the parents. Biology 101 DVDs – These 4 DVDs are based on the days of creation when life was formed. Perfect for introducing Biology in the elementary grades and then again for the High school grades, using their high school accredited program that is included in the set. Have you entered for a chance to win this series? 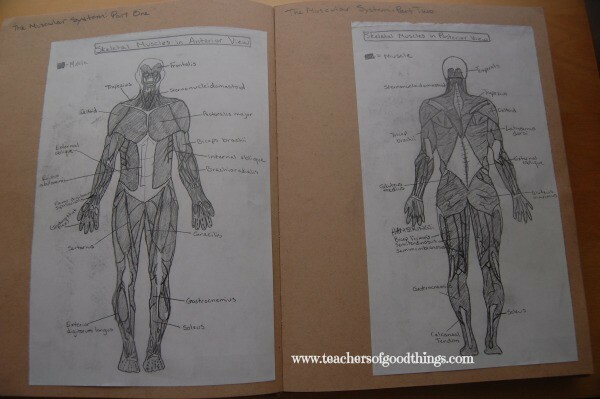 Body by Design – We used this book as well as Biology 101, to get more of the understanding of the parts of the body, the systems and each fascinating aspect of the human body. Some of our assignments for our journal came from this book. Atlas of the Human Body – We loved having an atlas to dig deeper into the organs, muscular and skeleton parts of the body. This was huge in helping journal the human body. 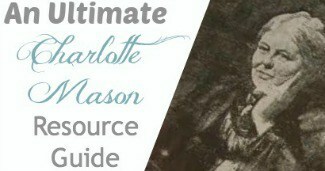 Biographies are huge in our homeschooling method. So you can imagine the amount of biographies we read. Our favorite biographies that we have ever read are from YWAM Publishing. We absolutely love the accuracy and story format of these books. 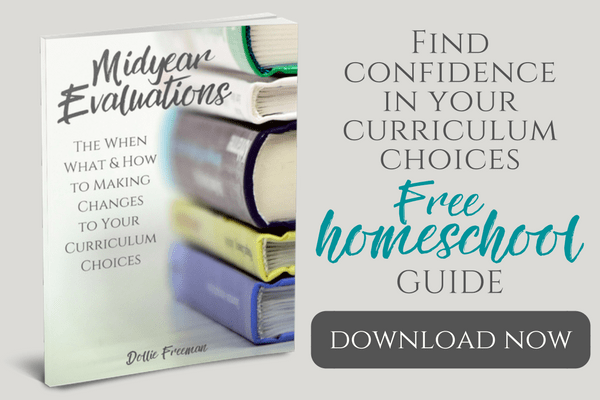 We use the Heroes of History and the Christian Heroes of Faith in our homeschooling. 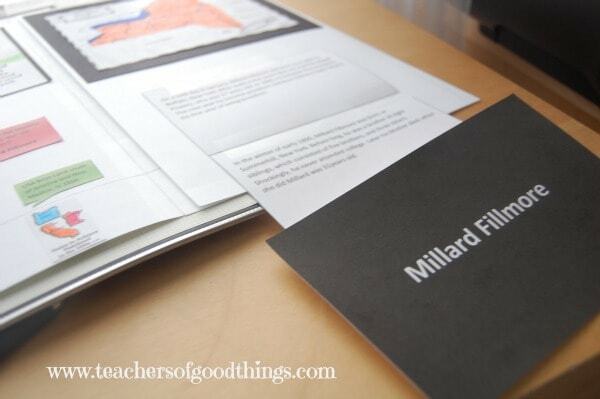 If you haven't ever studied composers, this journaling idea may seem far fetched in your homeschooling. Bright Ideas Press has made it so easy to teach this with their Young Scholar's Guide to Composers. 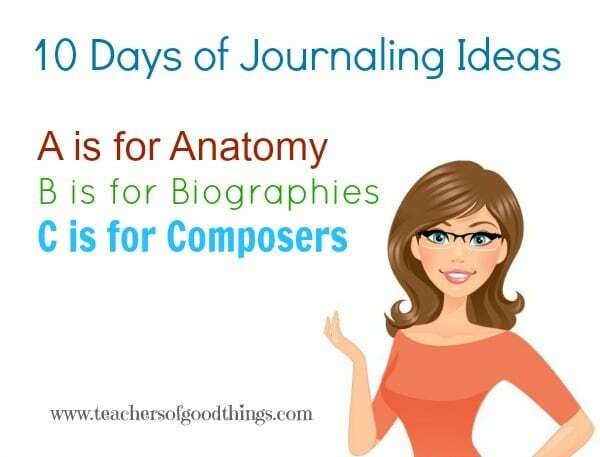 You can use the same journaling ideas that I suggested for biographies or you can follow their suggestions for working through the great composers worth studying. Don't miss the rest of this 10 day series, sign up to receive my post directly into your email box at the right side of the top of the blog. Tomorrow, I will be sharing D is for Dinosaurs, E is for Explores and F is for Founding Fathers. 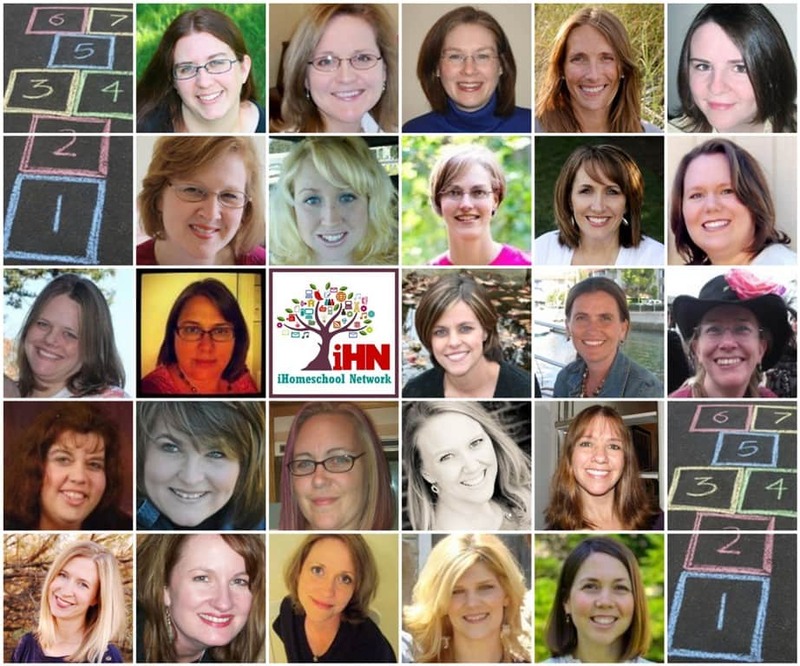 Don't miss the other iHomeschool Network 10 Days series!